The Schwinn Evolution offers industry-leading features including the patented Smart Releaseô system – a unique coasting feature. Climb on and experience body-sculpting, high-cardio cycling. Buy Schwinn IC Evolution SR Indoor Cycling Bike online. 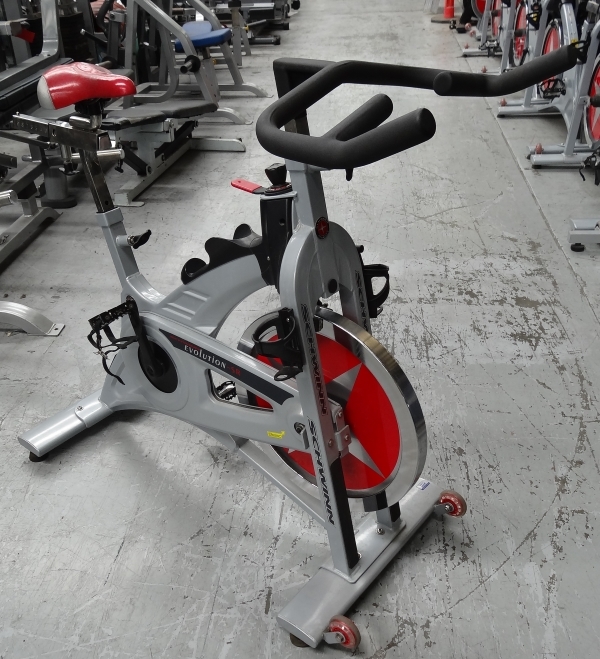 If you are interested in the Schwinn IC Evolution SR Indoor Cycling Bike for sale, feel free to enquire above.